Do you have questions about your pool? 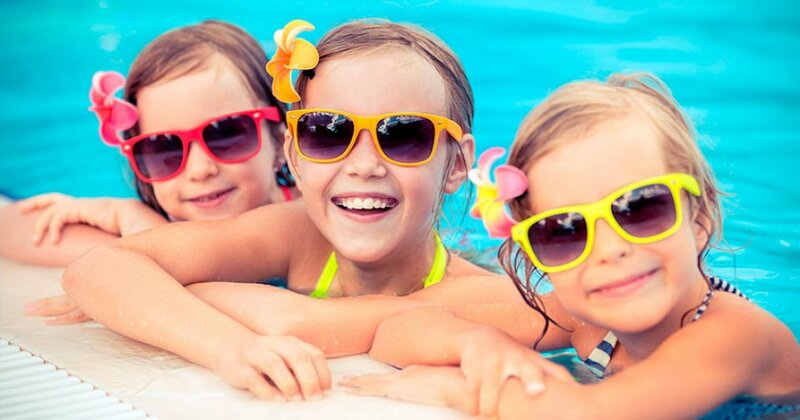 Ask our qualified Pool Experts who are on hand to answer questions you might have. Or feel free to browse around and view our existing answers. You can click on the following categories or search through our existing answers by entering keywords into the box below. As the weather warms up you can prepare for summer swimming by doing some simple pool maintenance now. A personalised treatment plan from your BioGuard retailer can help, as can the following steps. Drain off any water, but not back into the pool. Sweep the cover to ensure it’s clean and won’t stick or smell over summer. Store it under cover for protection from the elements and it will last longer too. Top up any lost water, ensuring the level is at the middle of the skimmer opening to allow for proper circulation. Check the pump, filter and skimmer basket. Ensure everything is clean and in good working order. 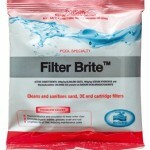 Use BioGuard Filter Brite to clean and sanitise the filter. Then start the circulation system and remove any debris from the water. Get a water sample tested. After the pool water has circulated for 24 to 48 hours, fill a bottle with pool water collected at elbow depth. Take it to your BioGuard retailer for a complete water analysis. Test pH and sanitiser levels. 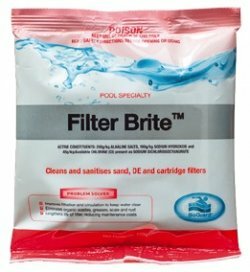 If you’re testing the pool water yourself, use a BioGuard Test Kit or BioGuard Test Strips. To ensure sparkling, healthy water you need a free chlorine level of 1-3ppm and a pH of 7.4-7.6.